The Makeover Time for CBSE Report Card—Students May not Fail Their Exams!! In a bid to help a report card serve as an intrinsic medium to provide an insight into a student’s overall academic performance to make positive communication easier among teachers, parents, and students, Akshan Ish from National Institute of Design (NID) has undertaken the project to redesign the cluttered report currently given by the CBSE. The report card currently given by the CBSE was observed in detail to understand the current evaluation system and how it conveys the performance of students’ to their teachers and parents. “The project explores the possibility of creating an interface to encourage a meaningful dialogue among parents, teachers and students to ensure students’ growth,” said Akshan Ish. Keeping all these factors in mind, Akshan Ish has suggested that a report card should be a progress card as already stated in Right to Education 2009. He is also in strong favor of promoting students up to grade 8th without any failure in the school. Showing his dissatisfaction with the overall grade system on the current report card, he has removed them. 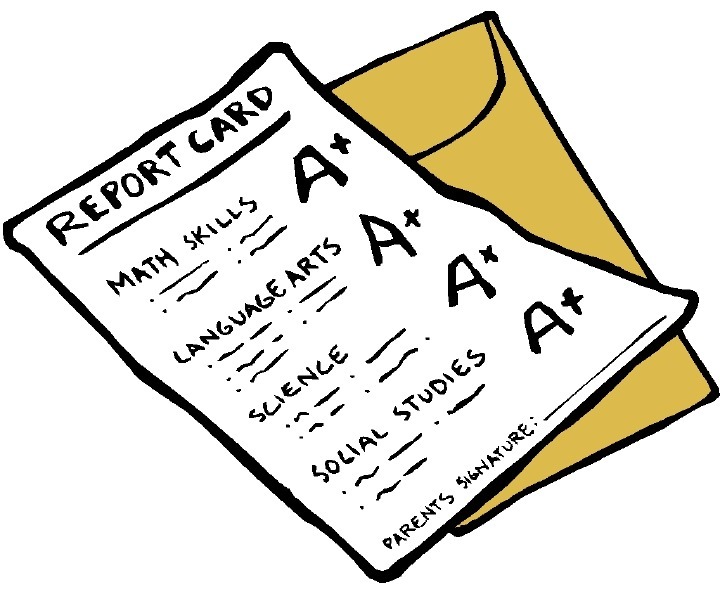 “In order to make it more meaningful, the redesigned report card has a clear information hierarchy to guide parents through sections like scholastic, co-scholastic areas. The important point is that the grading scales for each section are different. Earlier, they were at the end or the back of the card making it difficult to make sense of the sea of alphabets presented in the card (grades). To make this comprehensible, we added the grading scale for each section next to the main content so as to make it clearer and easier for reference,” he said. Akshan is now looking forward to send his proposal to CBSE. « Facebook Shocks Again!! Buys WhatsApp—Is Insecurity the Reason?